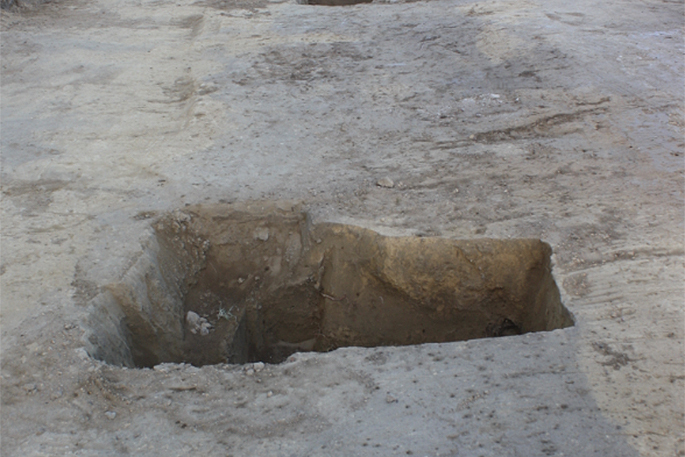 Excavation of a test trench through the military trench. Supplied photos. 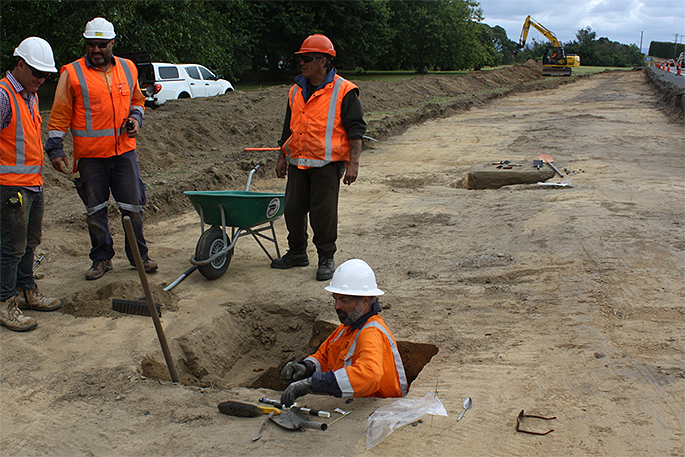 The NZ Transport Agency, Heritage New Zealand and local hapu are excavating what could potentially be a defensive trench from the New Zealand Land Wars or the inter-tribal Musket Wars. Contractors were widening the side of State Highway 29a in Matapihi for the installation of a safety median barrier when the discovery was made. The site had previously been identified as being in an area of archaeological significance for three hapu; Ngai Tukairangi, Ngati He and Ngati Tapu. Work was stopped immediately and the agreed cultural protocols were enacted with the hapu. 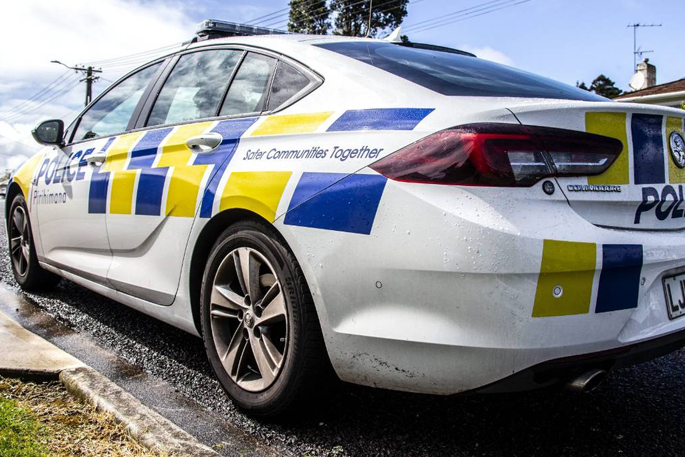 The Transport Agency’s Bay of Plenty State Highways Manager, Niclas Johansson, says it’s early days, but the find could be significant. “We expected to find kumara and fire pits and we have an authority from Heritage New Zealand for the works, but we did not expect to see something like this. The Project Archaeologist, Sian Keith, says the site will be excavated and all details will be recorded so a fuller picture of what has been found can be painted. “The trench is about 40 metres long and appears to have been used as a coastal defence around the 1830s to 1860s. A military trench near Matapihi. The hapu and the Transport Agency will continue to work in partnership to ensure the correct cultural practice is carried out. 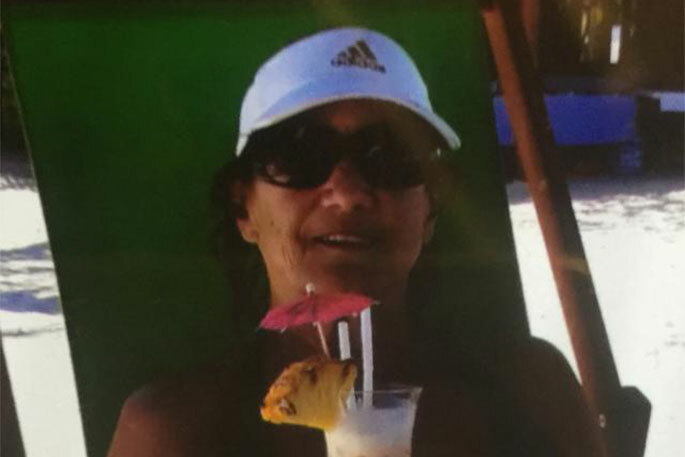 A representative from Ngai Tukairangi, Ngati He and Ngati Tapu will remain on site to monitor the excavation. The speed limit will remain at 70 kilometres per hour throughout the construction site to decrease the risk of any serious crashes occurring. The median barrier project is expected to be completed by the middle of this year. 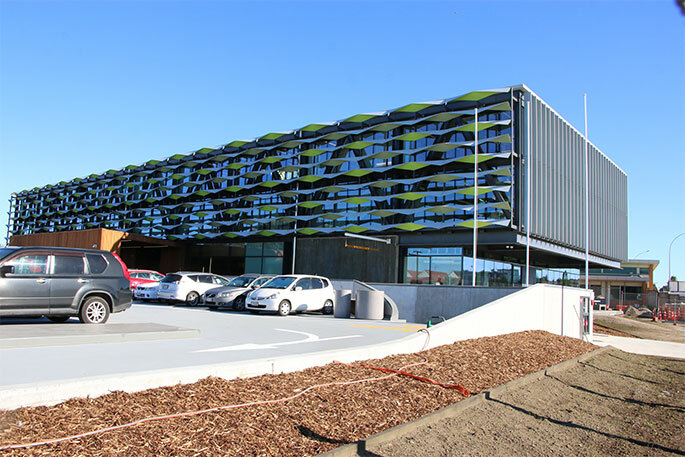 Discussions will also continue between the Transport Agency, the hapu and Heritage New Zealand on how the site might be able to be permanently acknowledged. I sincerely hope that the individual who remains on site will be doing so because of the cultural significance and not because $$$$$$ will change hands.